Olivia completed rotations in the Peds ED, Newborn Nursery, and survived round one of the Labor and Delivery floor on both days and nights. 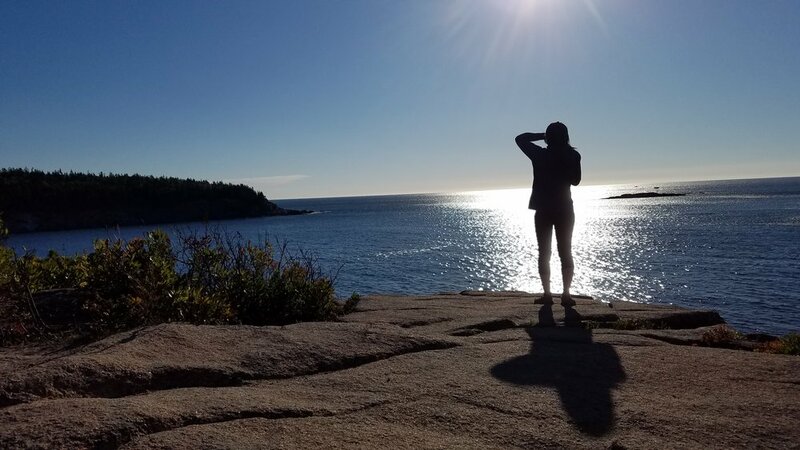 Her vacation was a much needed break, and we took the opportunity to go to Maine for a week! 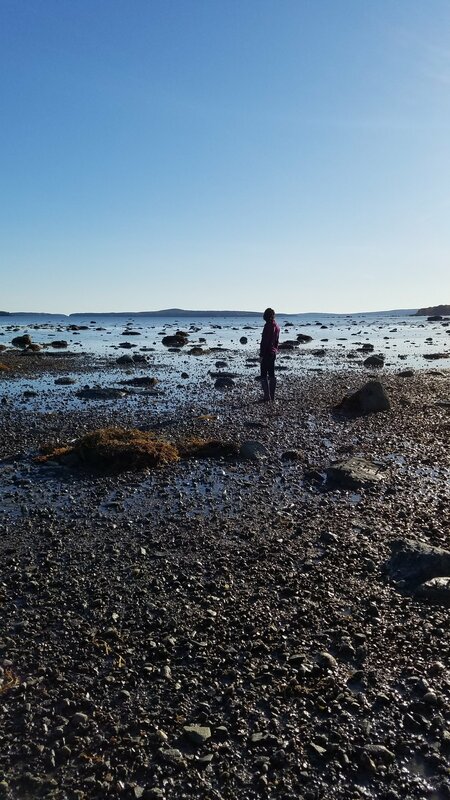 Having never been there, we decided to go to Portland and Acadia. Here are some highlights. 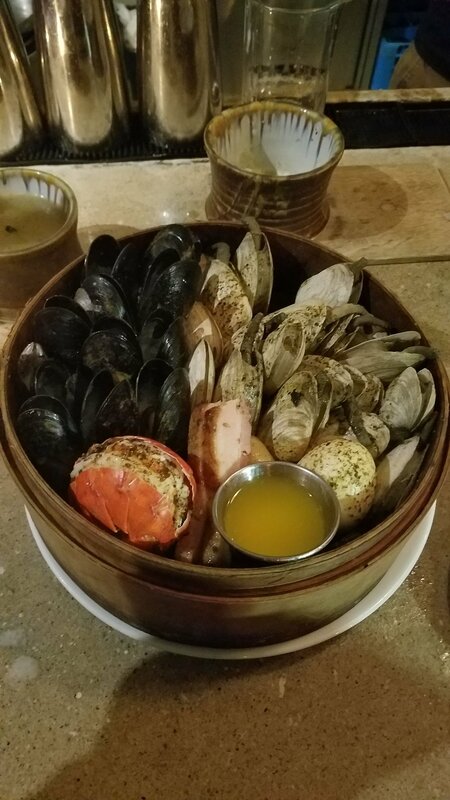 SEAFOOD: we ate a lot of Lobster, clams, and clam chowder. 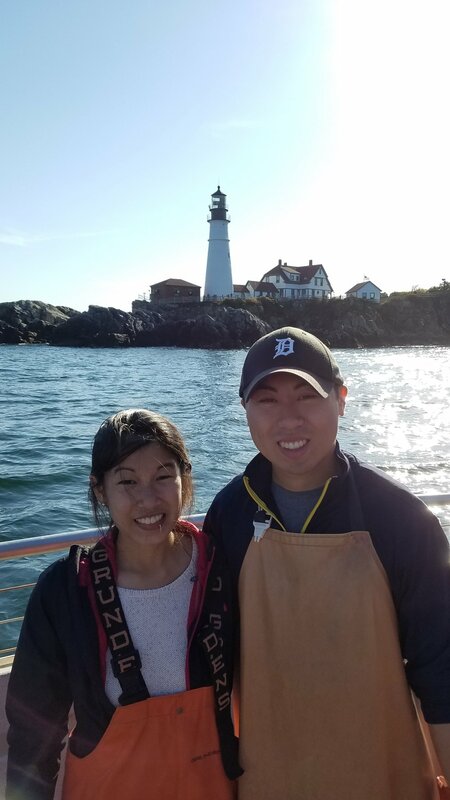 Thank you to our friends who provided various restaurant recommendations and Yelp :) We didn't have a bad meal during our entire week in Maine. HIKING: It's a good thing we did a lot of hiking to make up for all of the yummy food we ate! 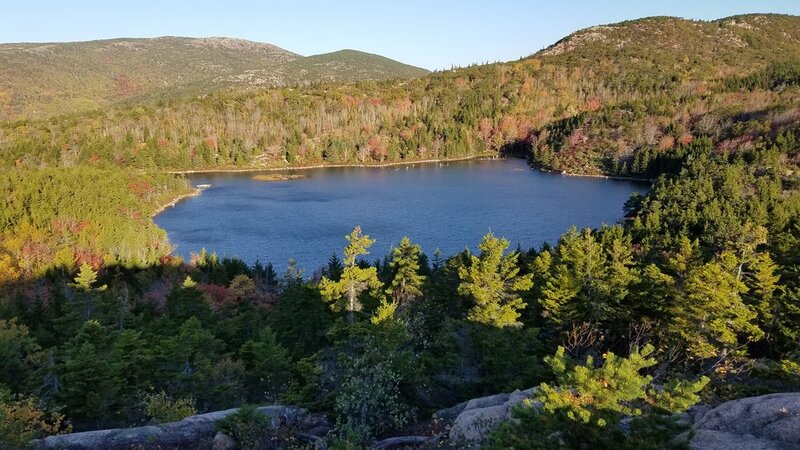 Acadia was beautiful in October with the foliage still around and cooler temperatures for hiking. Our favorite hikes included the Beehive Trail and the Precipice Trail - both had a lot of obstacles, rocks to climb up, iron rungs, ladders, etc. to overcome before getting to the top! We were unaware that the Precipice is considered one of the more dangerous national parks trails that exists....but we made it just fine! 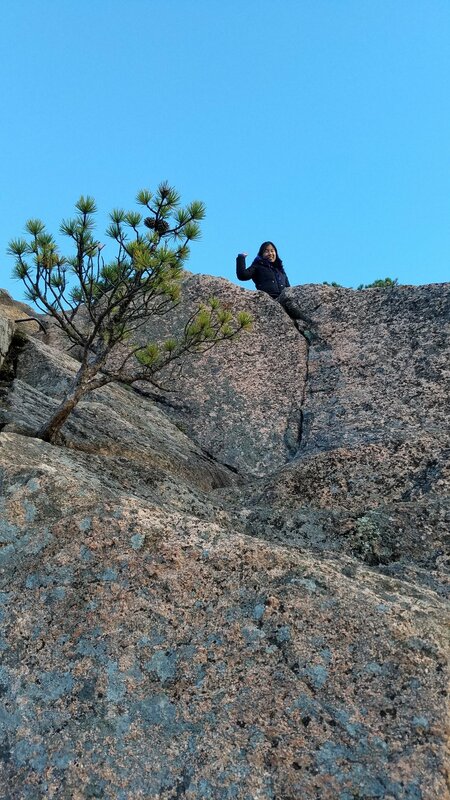 :) Look up a Youtube video if you want to see exactly what climbing it entails! It's definitely unique! We also took an easy stroll along the Acadia Ocean Path Trail. THE FARM BY THE SEA: An adorable Air BnB that we stayed at that had oceanfront property and a hobby farm. 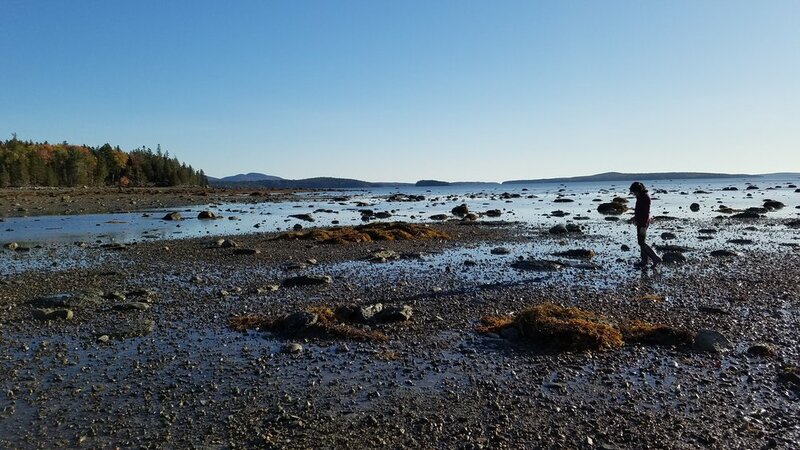 You could walk out to an uninhabited island during low-tide and look at the all the tide pools. It was magical. 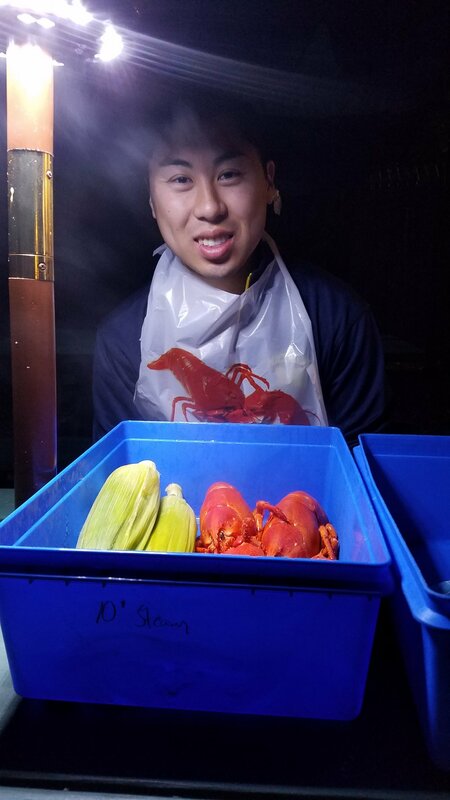 LOBSTER CATCHING: We decided to be touristy and ride a lobster boat - it was a lot of fun learning how they catch lobster, regulate the industry, etc. and a unique way to see Portland. 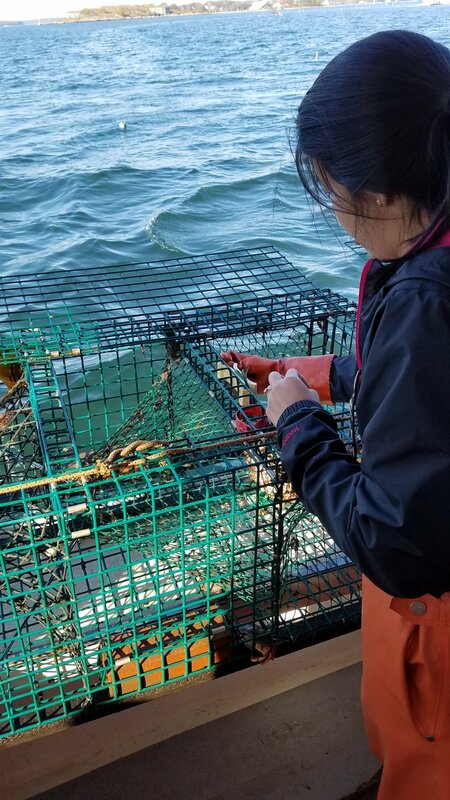 We enjoyed helping bait traps, measuring lobsters, and throwing back crabs.